Curious, I ended up purchasing two Lucky Bags, one at NEX and the other at Bugis Junction. The NEX Lucky Bag seemed rather promising at first, as it felt rather heavy and bulky. 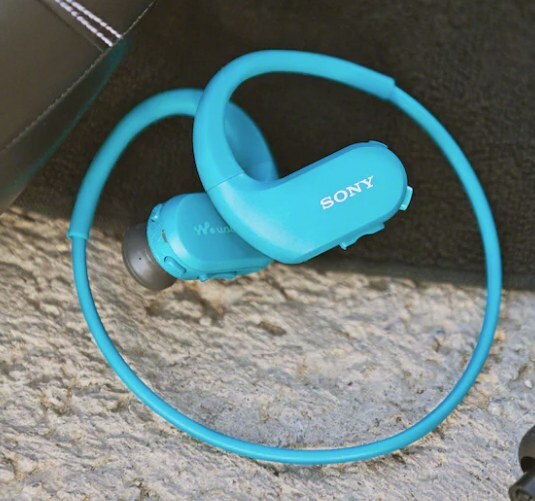 Would I be getting some high-quality Bluetooth speakers or headphones? As it turns out, that heavy and bulky item was a clock radio, which I promptly sold off on Carousell for $17. 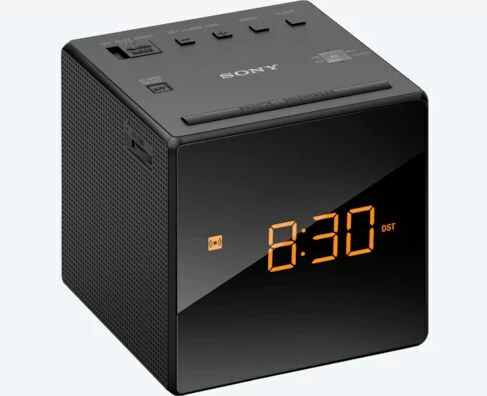 That’s not to say the clock radio is useless–it’s just that I have already two identical clock radios at home which I use to tell the time in the dark. The other more valuable gift in the bag was a 4GB waterproof Walkman mp3 player. It would’ve made for a great gym companion a couple of years ago. However, my music library is all in the cloud now, so I had no use for it. While the retail price of this item is supposedly $149, I was only able to sell it off for $74 on Carousell (after shipping costs). As it turns out, this Lucky Bag was worth just $91. 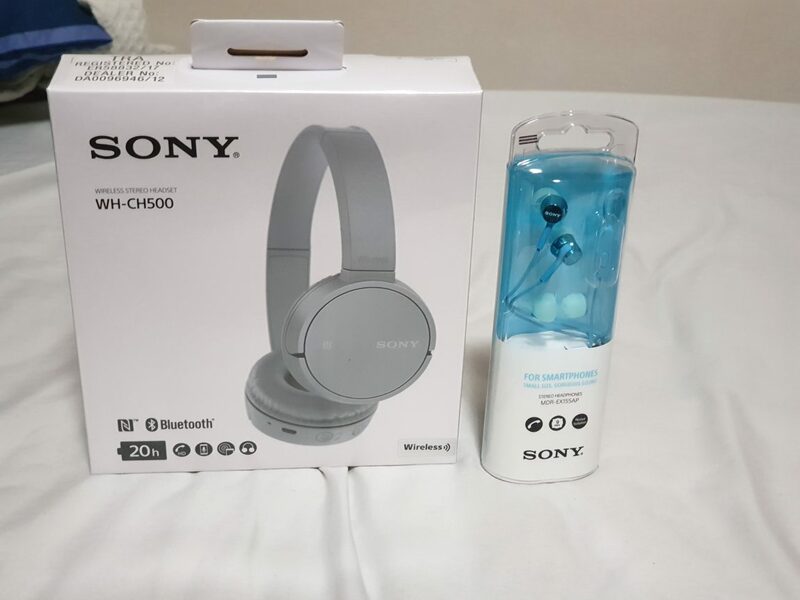 After selling off the items on Carousell, I decided to try my luck again at the Sony Store in Bugis Junction. 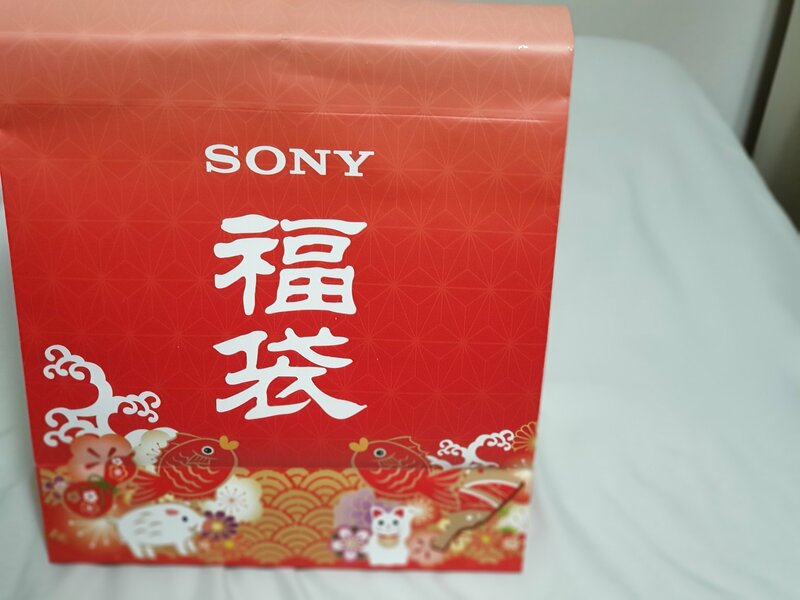 This time around, I was informed that there are two kinds of Lucky Bags–one contained things like speakers whereas the other would contain headphones and the such. Since my ultimate aim was to get a Bluetooth headset, I chose the latter. This time, I decided to pick the lightest and smallest bag of the lot, lest I end up with another clock radio. The result? A Bluetooth headphone and a cheap pair of in-ear monitors. I kept the Bluetooth headphones and the IEM is still in search of a new owner on Carousell. Overall, though, the whole package is probably worth $75 at best based on the going market rates on Carousell. As it is, given the selection of items I’ve obtained from the Lucky Bag, I doubt I’ll want to have another go at it.